Welcome the autumn season with this wine. Anderson Valley Pinot Noir wines from producers like Smith-Story, Maggy Hawk, Goldeneye,Walt and Donum Estate constantly excite me. 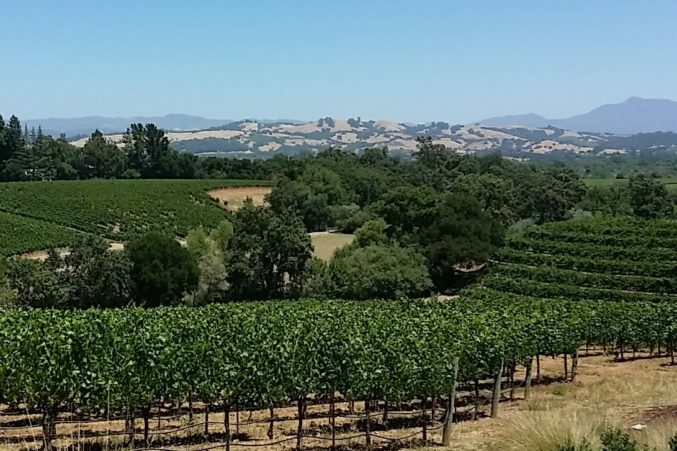 The Mendocino County vineyards, near the Pacific, allow cooling breezes to sweep through sunshine filled vines. This creates fresh, luscious fruit. FEL Savoy Vineyard Pinot Noir melds powerful fruit with brilliant acidity for a thought-provoking, perfectly delicious wine ($70). From the Jackson Estate Collection, the rugged, unruly Outland Ridge Vineyard ($35) produces complex Pinot Noir highlighting rocky terroir with earthiness and dense, age-worthy tannins. Russian River captures cooling breezes off the river, ensuring Sonoma fruit maintains the desired freshness and complexity needed for stellar Pinot Noir. 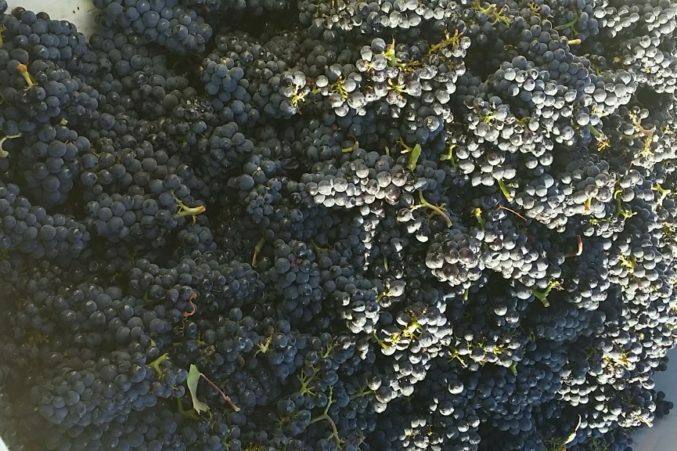 The wines of Vision Cellars, Rochioli, MacRostie, Migration, Siduri, MacRostie, and Ramey highlight why Russian River Pinot Noir is so special. Estate-grown Balletto Sexton Hill Vineyard Pinot Noir is concentrated and powerful, a perfect wine to welcome the season ($40). Quite approachable, Gary Farrel Russian River Pinot Noir delivers red fruit, cola, and spice ($40, at Wine.com). Elegance and harmony shine in each of the Pinot Noir wines produced by Benovia, particularly their raspberry and cherry filled Martaella Vineyard Pinot Noir ($60), and their highly concentrated, yet also fresh and light, La Pommerie Pinot Noir ($55), at Goody-Goody. Patz & Hall reveals balanced acidity and tannin in their Sonoma Coast Pinot Noir, celebrating the oceanic influence on the region ($47 at Total). Native yeast fermented Landmark Overlook combines Pinot Noir fruit from three AVAs, Sonoma County, Monterey County and San Benito, showcasing an Asian spice, black fruit and woody-herb filled wine, that is also a bargain, on sale for $20 at Total Wine. 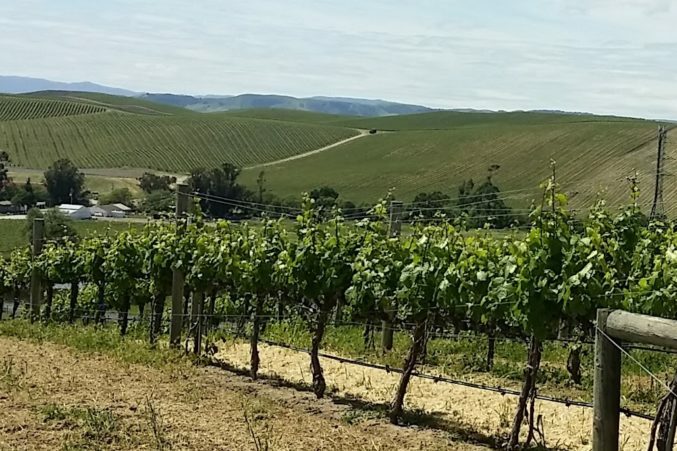 Cool Carneros shines with black and red fruit filled Pinot Noir wines and sparklers from Domaine Carneros, Gloria Ferrer, Ram’s Gate, Cuvaison, Poseidon, and Cakebread. Frank Family Carneros Pinot Noir melds blackberry with baking spice and a hint of anise ($35, at Spec’s). Bouchaine Estate Pinot Noir highlights cherry, plum, and black tea with dried flowers ($35). 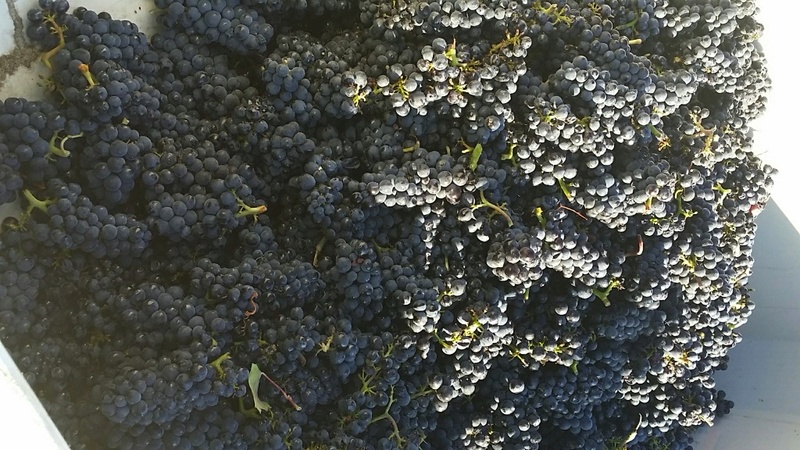 Traveling down the California coast to Santa Maria Valley and the historic 160-acre Dierberg Vineyard, home to 12 different heritage clones of Pinot Noir creating expressive fruit that becomes Dierberg Vineyard Pinot Noir, a wine with character, focus, and age-ability ($44, at La Cave). 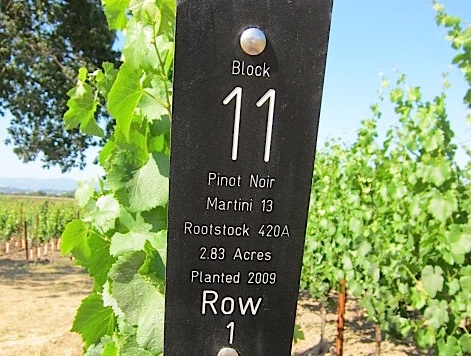 Cambria, on the Santa Maria Bench, crafts single clone Pinot Noir wines, along with blends of key clones that the family has found highlight the fruit and the region, like their Mesa Terrace. A blend of four SIP certified, sustainably grown Pinot Noir clones revealing wild-strawberry, woody herb, and wildflower notes. $45, here. Also from Santa Maria, Byron “Julia’s Vineyard Old Vine” Pinot Noir features classic Pommard clone fruit with strawberry and earthy forest-floor notes ($45, here). 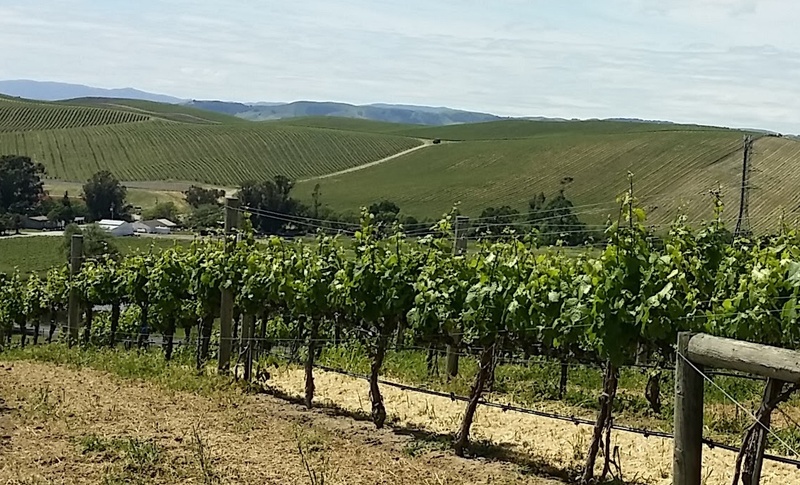 Santa Barbara’s Santa Rita Hills is home to exceptional Sea Smoke, producing premium Pinot Noir wines like their Southing, layering pomegranate and cranberry with rugged earthy notes.